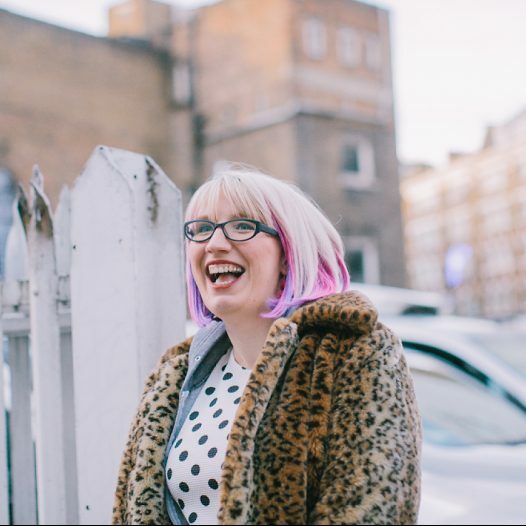 I was a bit upset when I happened upon Rosalilium’s brilliant Blog Every Day In May plan a few days too late to join in. I thought about starting it on the 4th or 5th, whenever it was I read about it and double blogging a few days to catch up but thought that kind of defeated the purpose. So, I let it go and knew that there would be a new challenge that I could get involved in soon. 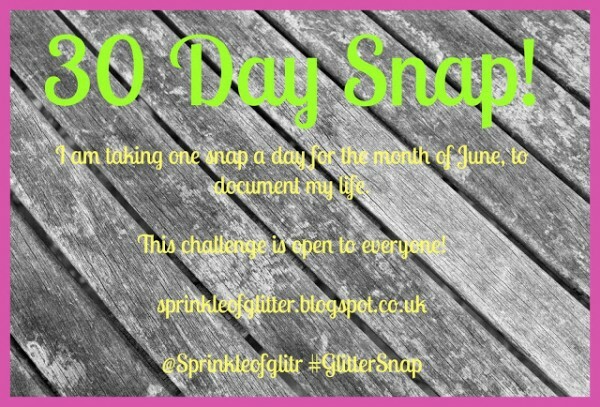 Sure enough the lovely Louise of Sprinkle Of Glitter set herself this challenge for June and invited her readers to get involved too and that’s exactly what I’m doing! Every single day in June I’ll be taking a photo of something that or someone who catches my eye that day. Oh those working from home days are going to be interesting (or not, I don’t normally get out of my pyjamas on those days…oops!) I’m definitely going to have to get my thinking hat on… I hope it’s not too boring for you! I do love a challenge but I’m already a bit concerned about keeping it up… wish me luck and let me know if you’re going to take up the challenge too!